AdWriter also offers an affordable, short run print facility. 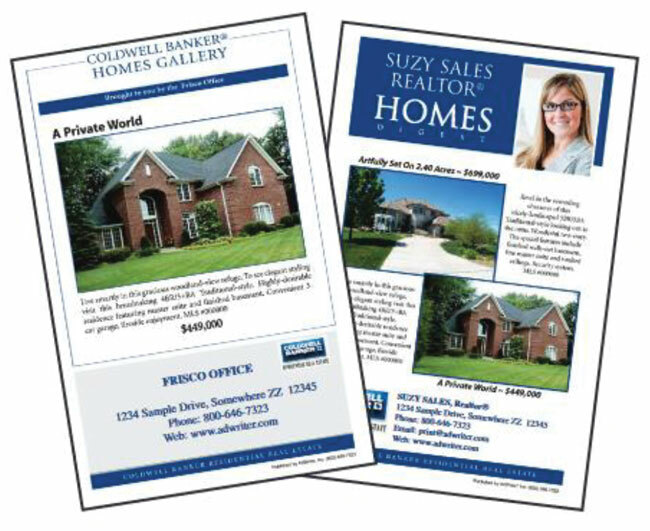 Let AdWriter, Inc help you and your brokerage save time and money by composing your listing data directly into quality printed marketing materials. Our in-house staff focuses on the real estate industry with compelling selling tools including property flyers, brochures, multi-property booklets and luxury home magazines. All of the content is right here in AdVantage. 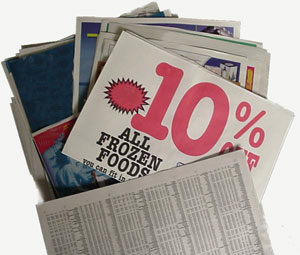 Let us compose, proof, print, and drop-ship printed advertisements directly to your office and agents. In addition to serving the real estate markets, AdWriter is also the in-house design and on-demand printshop for many small businesses and newspapers across the country. We can help business owners, non-profit organizations, and schools create compelling sales tools and program booklets. AdWriter specializes in newspaper inserts as part of our partnership with Douthit Communications; publishers of regional newspapers including Chagrin Valley Today. One of the specialties for AdWriter short-run digital printing is the creation of real estate Digital Digests. Our in-house service lets you stick to running your business as we help you design, print and distribute sales materials to a highly-targeted audience via inserts in newspapers.